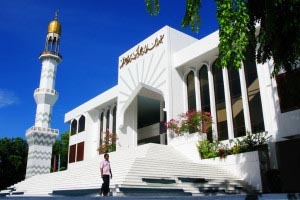 Maldives is the land of white sand beaches with deep blue sea inhabiting thousands of various species of sea life and mesmerizing turquoise reefs which really add into the beauty and vibrant surroundings of this place providing a great place for vacations with your significant others and loved ones. 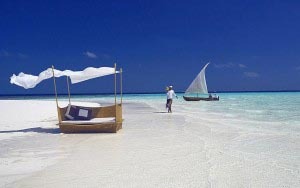 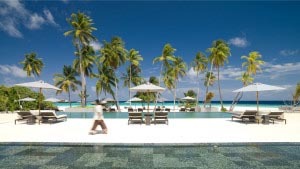 Travel Mate is offering best deals on Maldives tour packages from Karachi for you to enjoy your vacations. This magnificent country is made of 1,190 small coral islands. 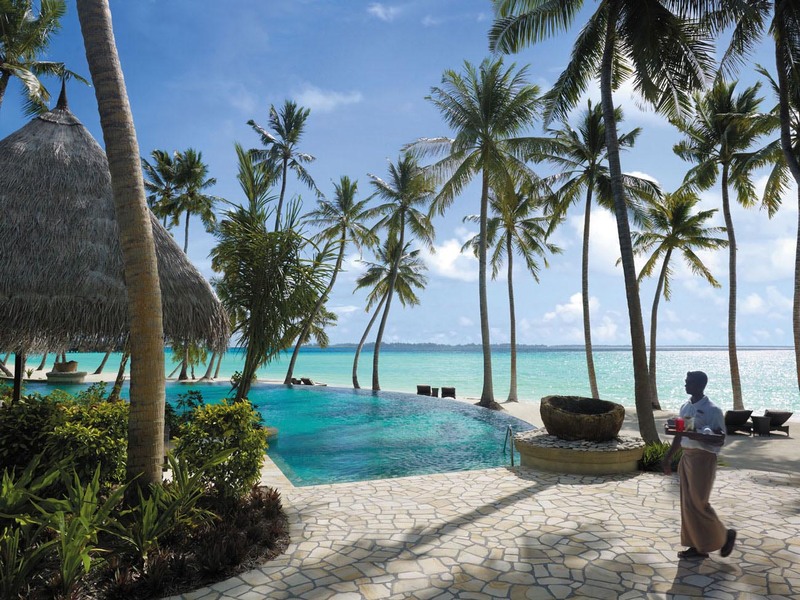 Even with 90% of the total area of Maldives is covered in water, this magical place offers a lot of places for you to enjoy as a couple or a family. 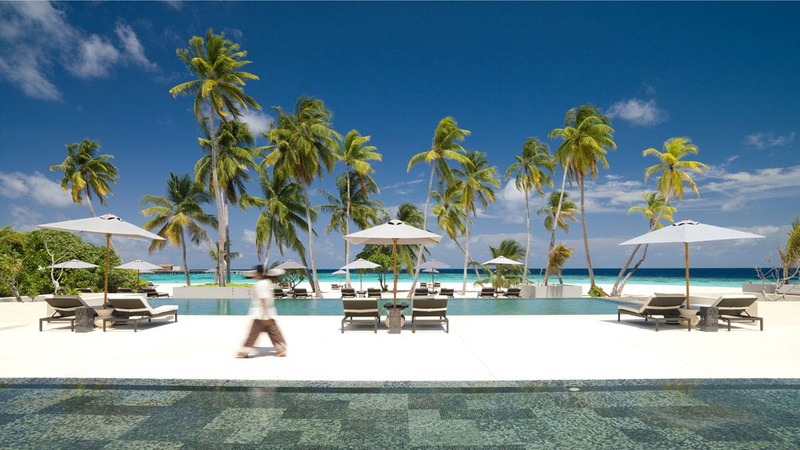 One of the main activities in Maldives is underwater diving which offers you the chance to explore the beautiful reefs surrounding these islands, which are home to various species of plankton and more than thousand species of fishes are to be seen. But the real beauty of this place lies within its beaches, which are the prime attraction of this place and have earned Maldives the place in best tropical beach destination of the world. 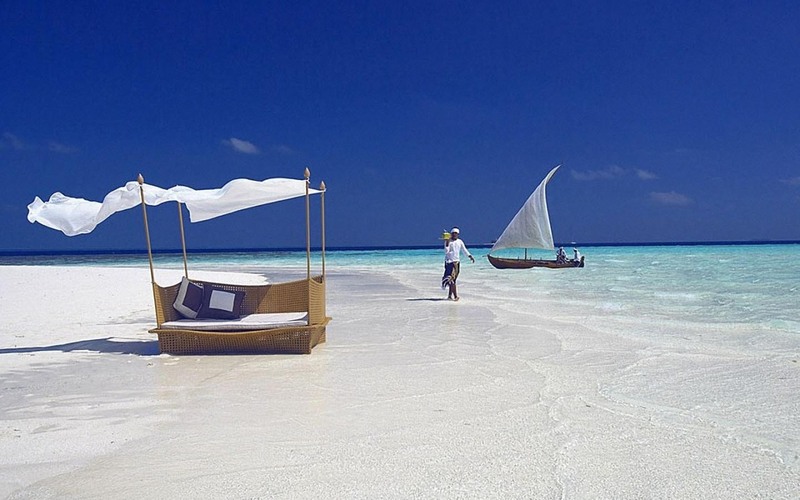 Explore the beautiful beaches and underwater life of Maldives with Travel Mate, your own travel companion check our Maldives tour packages to find the best one for you.